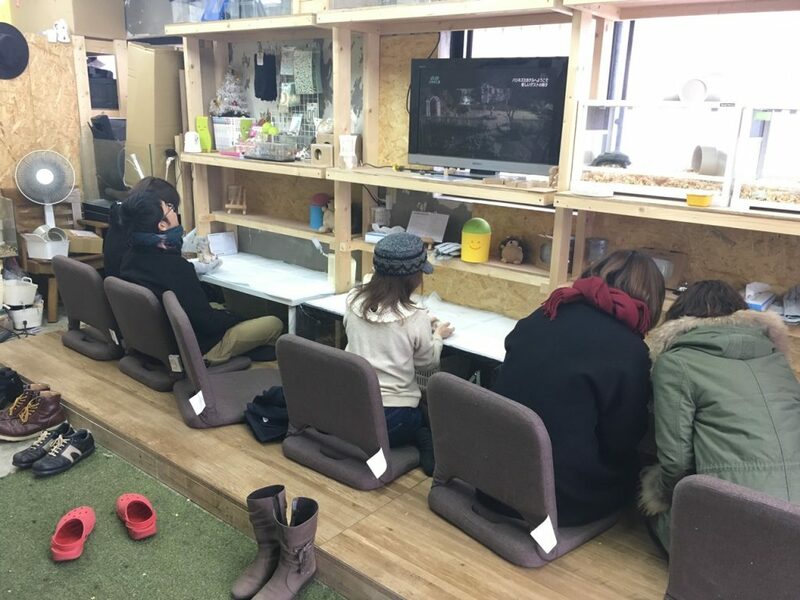 The cafes which can interact with a rare small animal recently are on the increase in Japan. 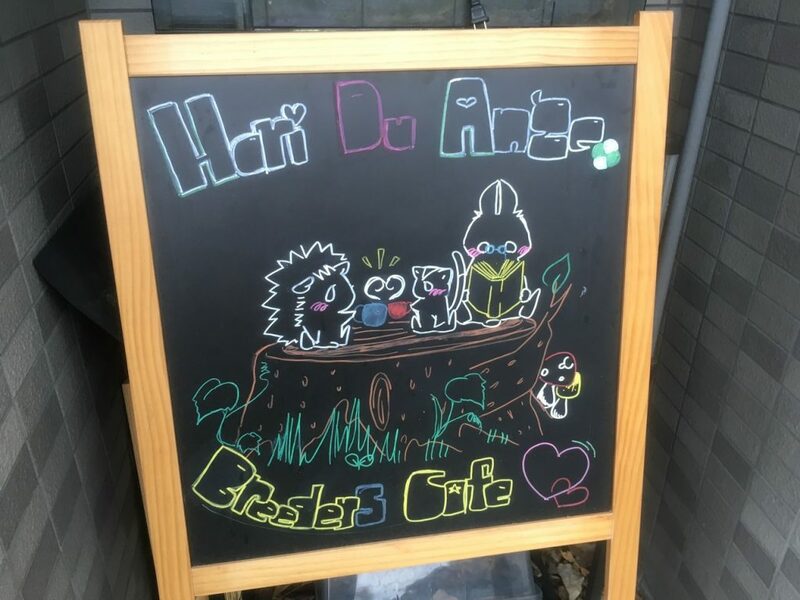 Animal cafe is a Japanese famous sightseeing spot now!! 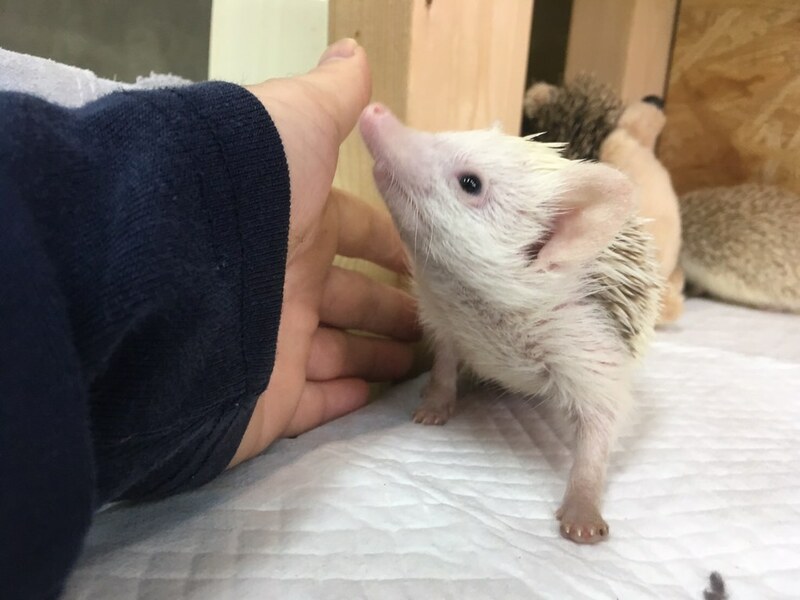 This time, I’d like to introduce the ‘Hedgehog-cafe’ to you. We can interact with hedgehogs which were domesticated in this cafe. 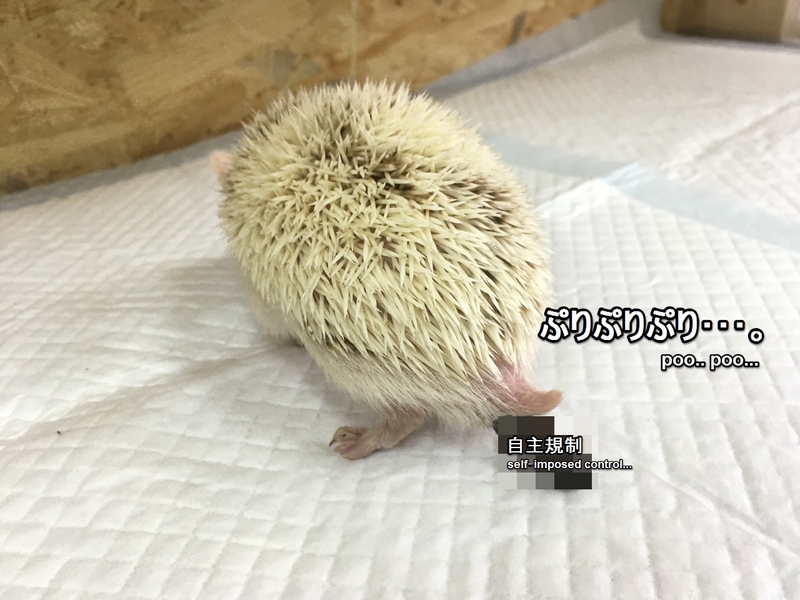 Actually, hedgehogs are a friend of a mole not a mouse. 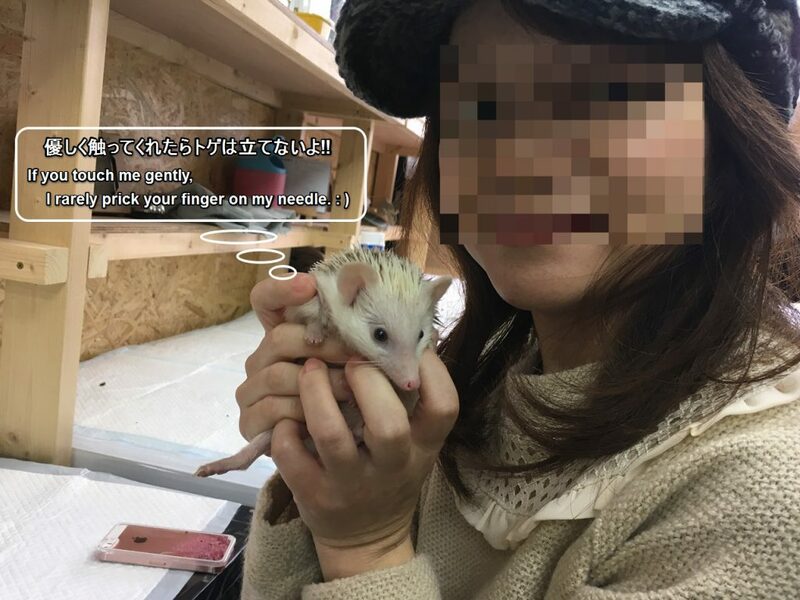 In addition, hedgehogs of this shop are very friendly. 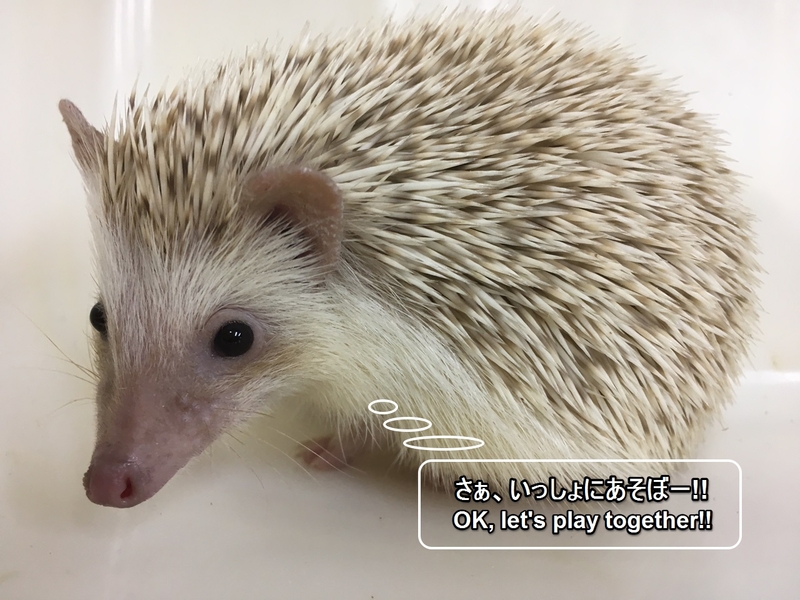 Let’s interact with lovely hedgehogs!! 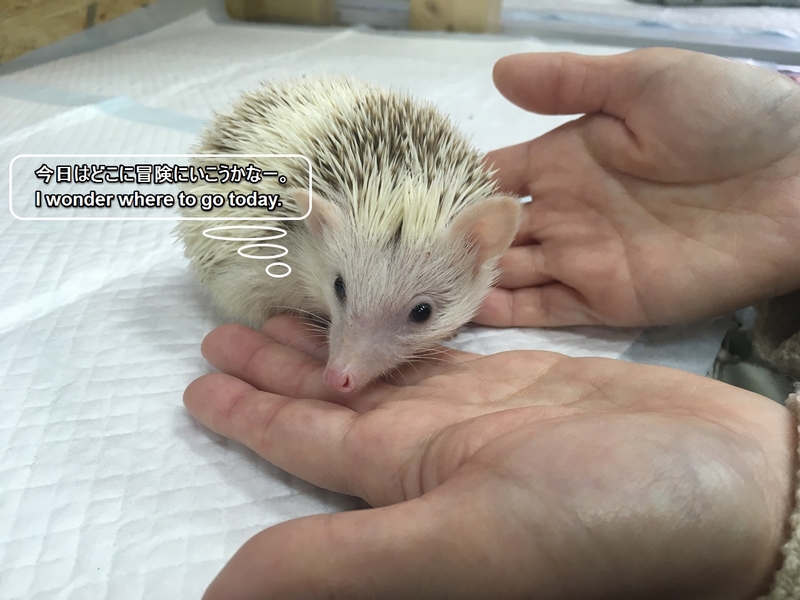 ‘Hedgehog cafe -Hari Du Ange-‘ is located Yodogawa Ward, Osaka City and Dotombori, Osaka. 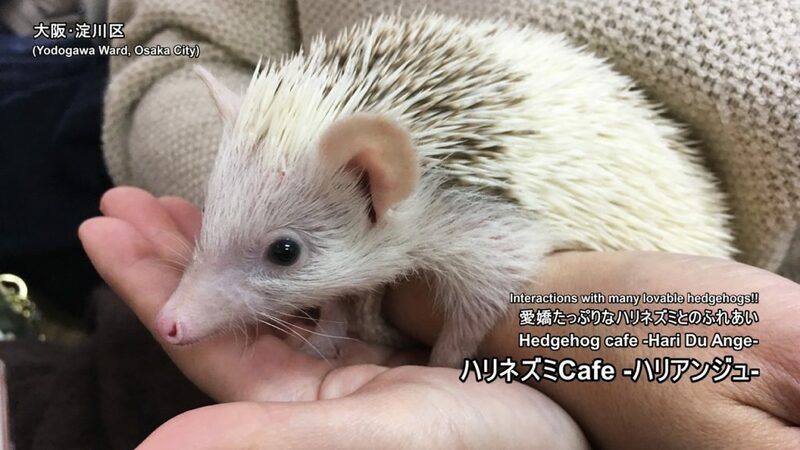 We can interact with lovely hedgehogs in this cafe!! 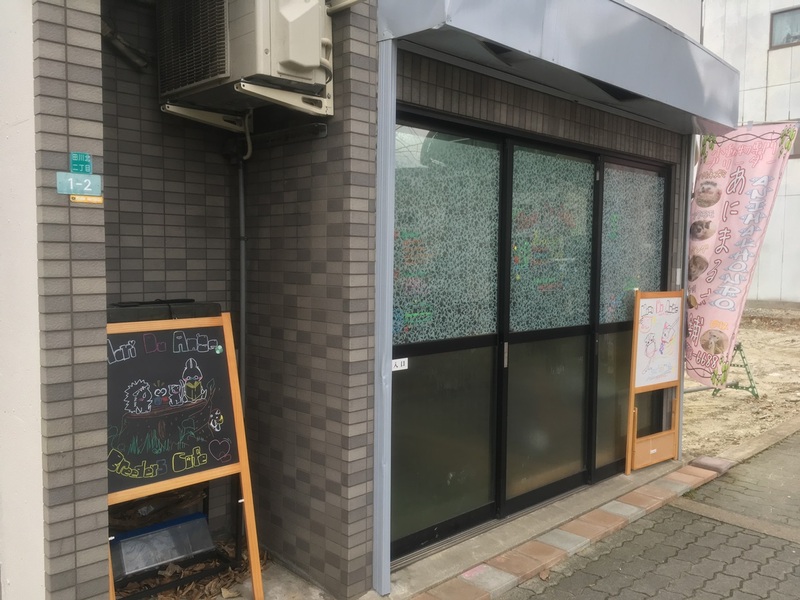 By the way, this shop is named ‘cafe’, but can’t eat and drink here. We can only interact with lovely hedgehogs. 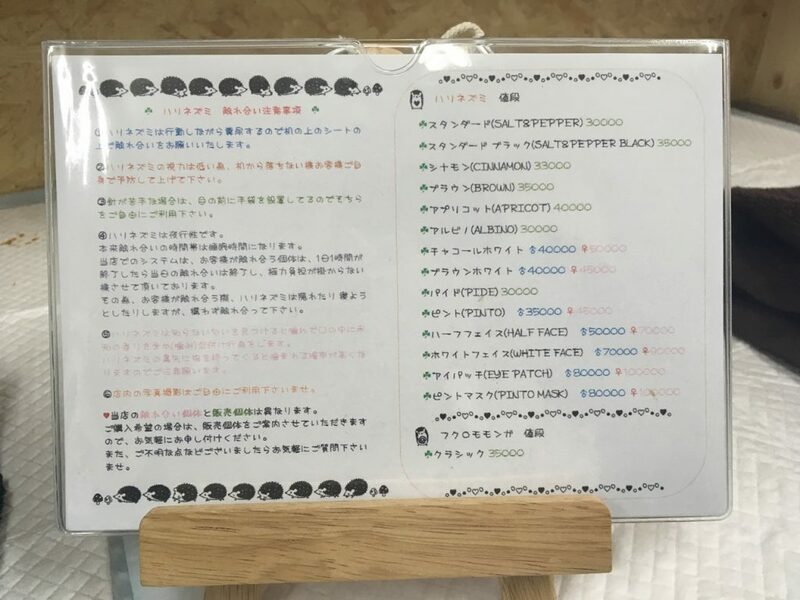 This is a picture of this cafe. 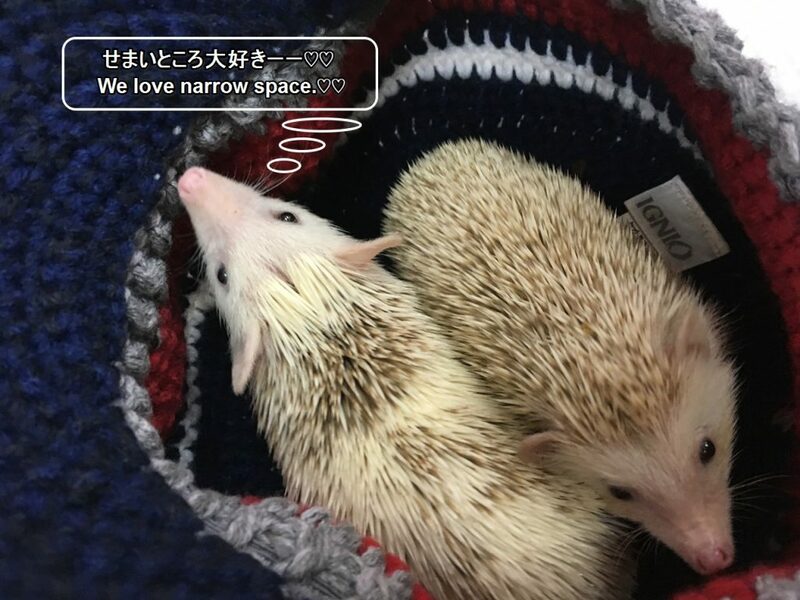 Gloves to interact with hedgehogs are prepared. 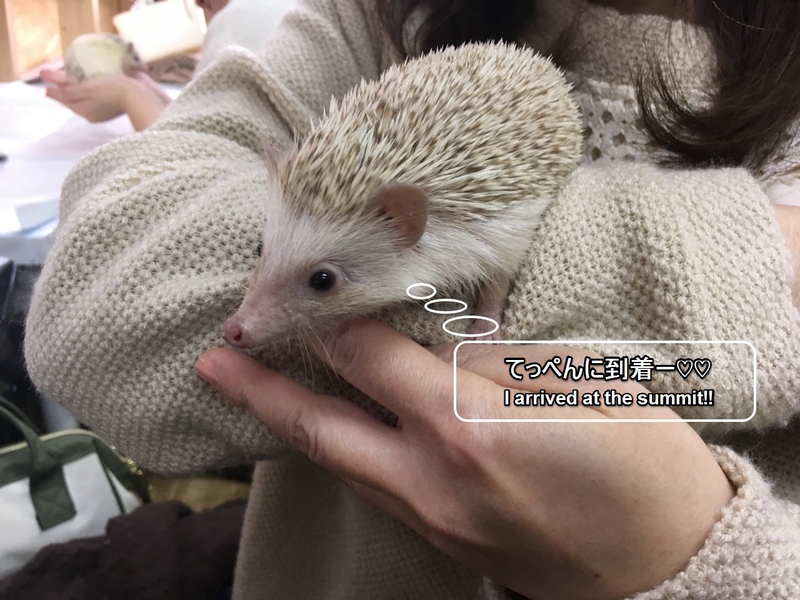 The person who can’t touch hedgehogs directly is also relieved. 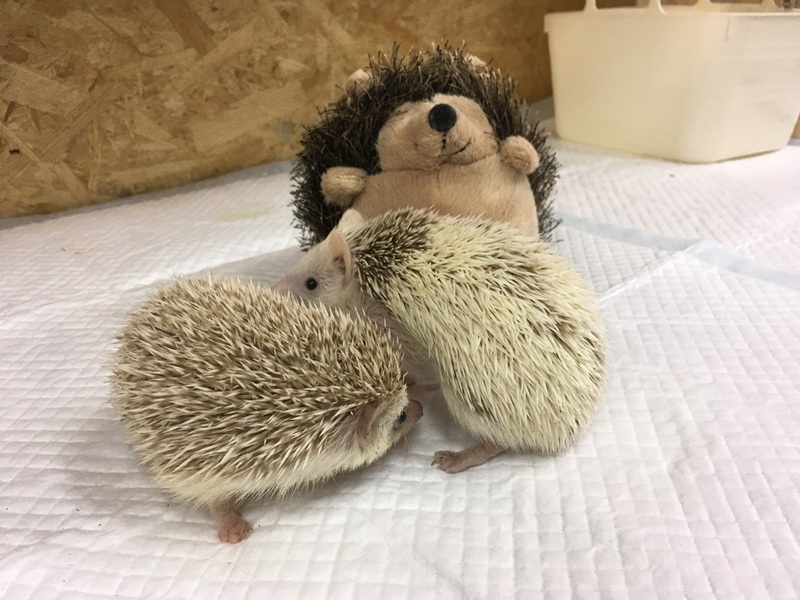 As for the hedgehog, it is given one per person. OK, let’s interact with lovely hedgehogs!! 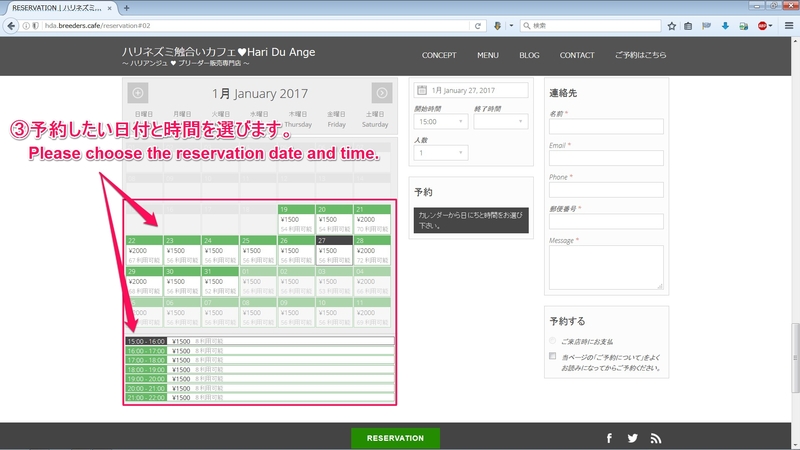 We can reserve this cafe on the Internet beforehand. 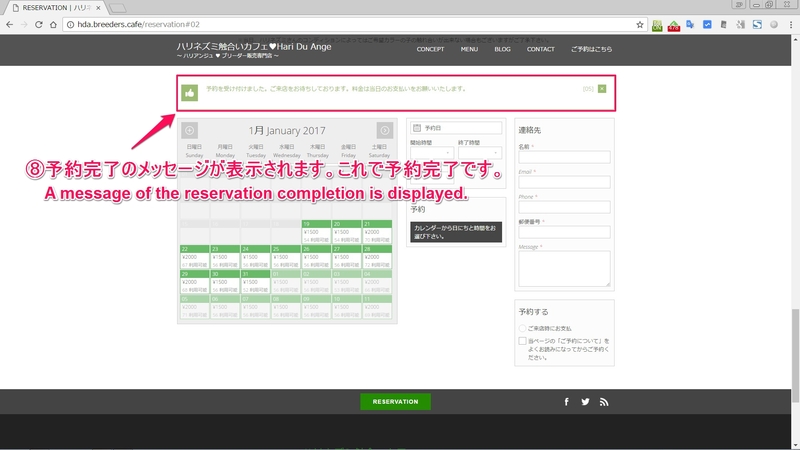 It is possible to book from 1 month ago. 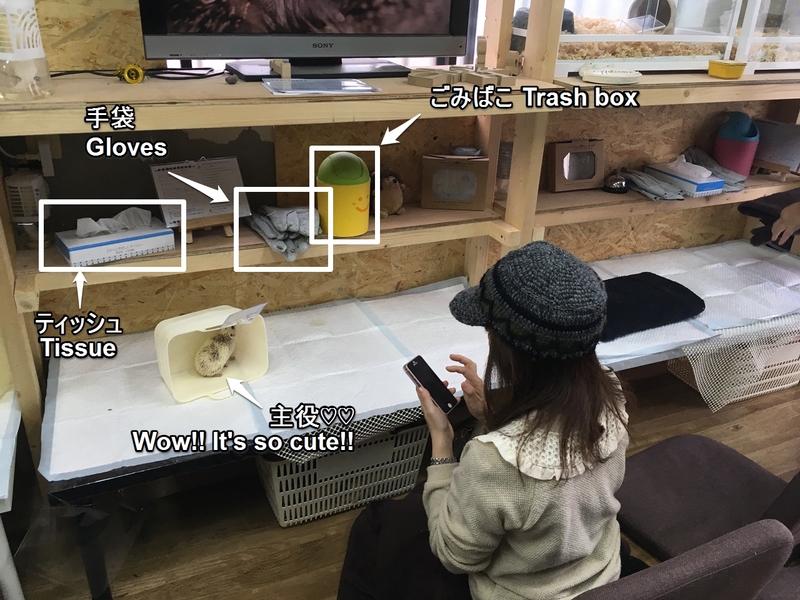 Gloves which to protect our hand from hedgehog’s needles are prepared in this shop. 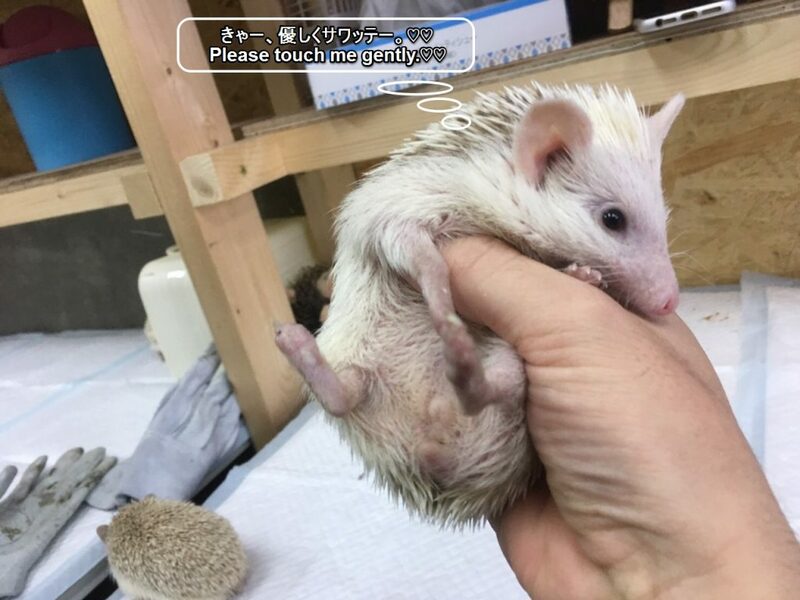 When we touch them, please touch gently. They are full of curiosity. 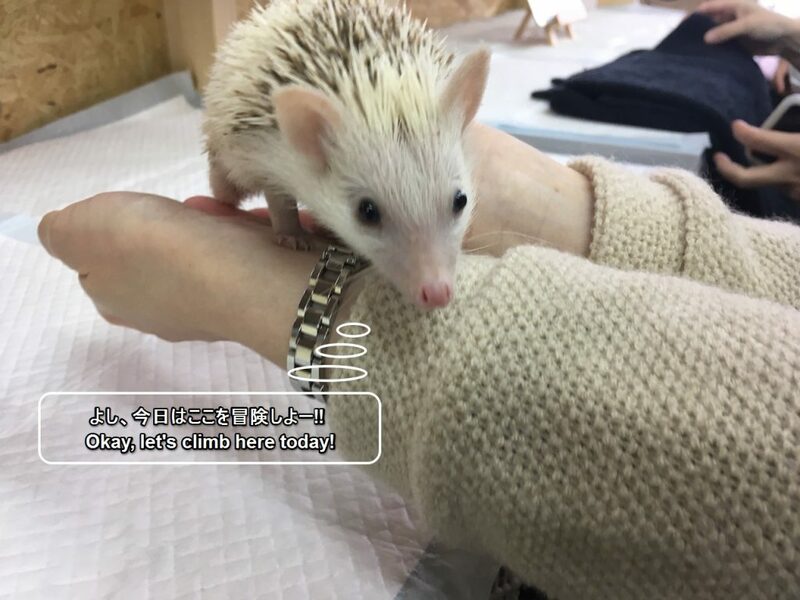 Now, it is said that many people are keeping a hedgehog as a pet. They have about 5,000 needles to their body!! 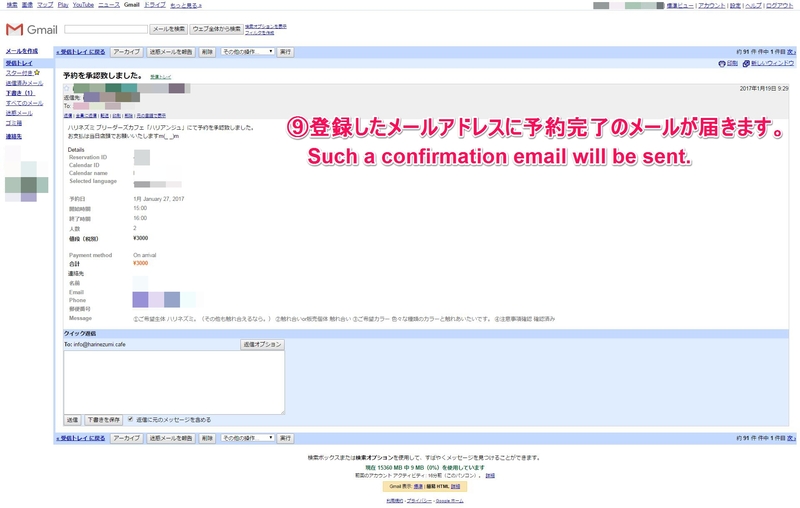 In addition, the life of them are said to be 6 years ~ 10 years. 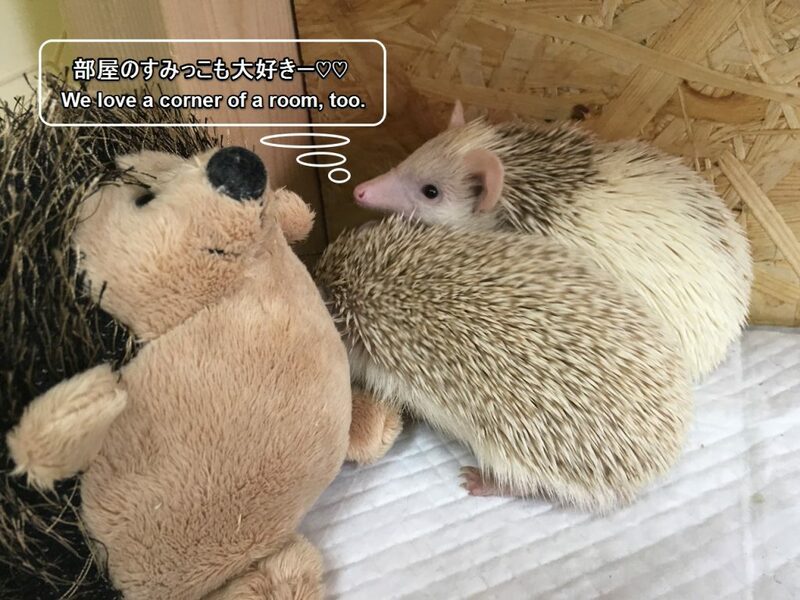 They love corners of a room, too!! They love to smell anything. 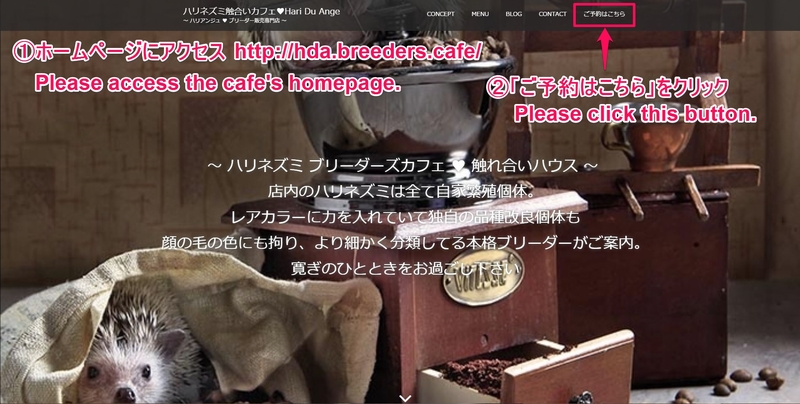 How to get to this cafe is as follows. The nearest station of this cafe is “Hankyu Juso (十三) Station”. ■When you go on foot from Hankyu Juso station. It’s about 15 minutes (900 m) on foot. 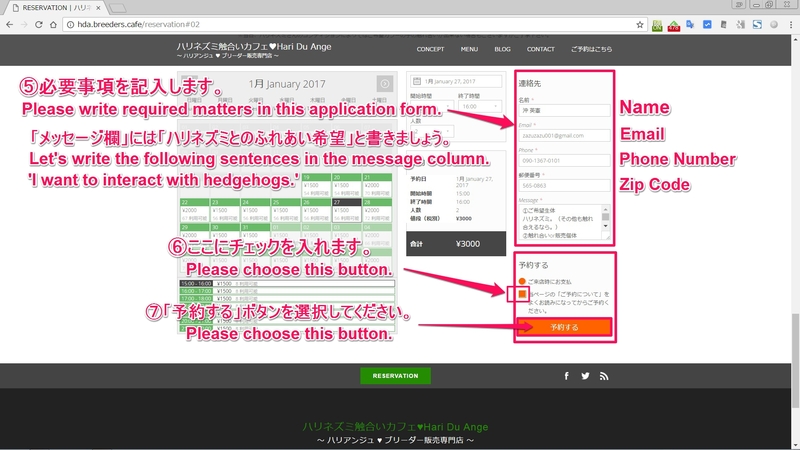 ■Let’s show a taxi driver the following phrase. 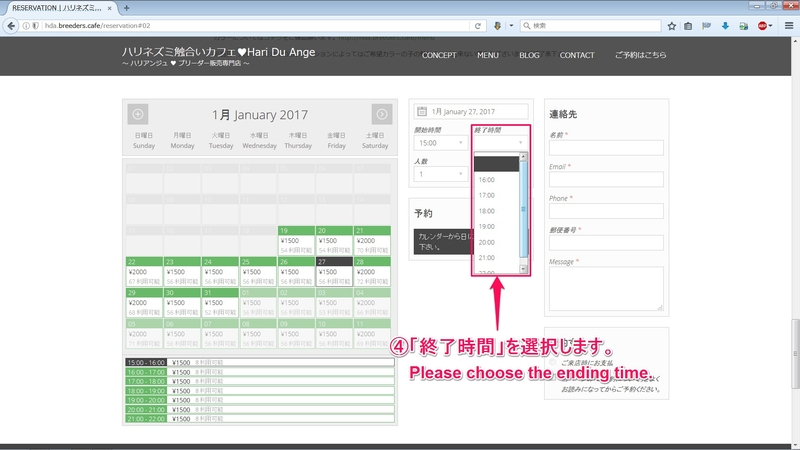 ■If you want to call a taxi, let’s show the following phrase. 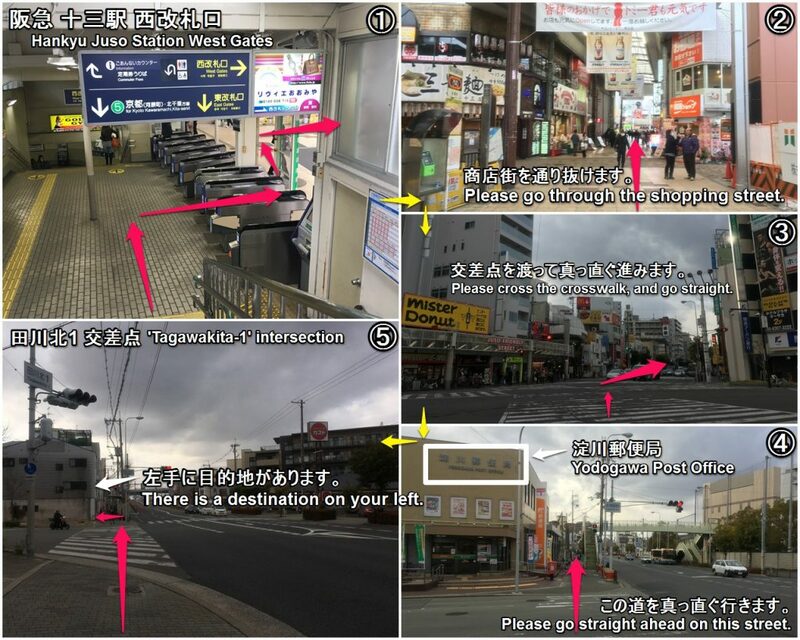 Please try to go here! !